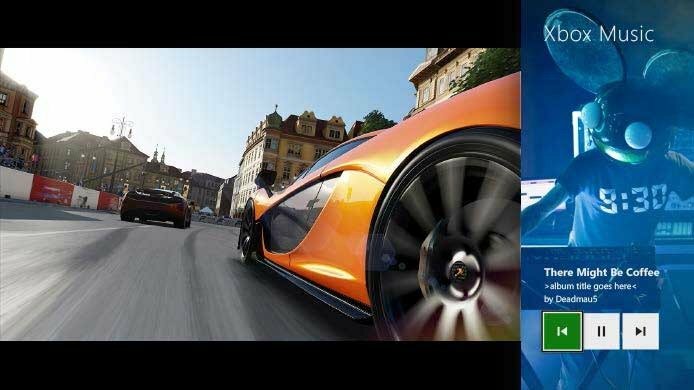 It”s one of the most anticipated head to heads in years, pitting the Xbox One against the PS4. We recently learned the PlayStation 4 release dates in Europe and the USA, and now we have learned about the Xbox One”s gamer interface. 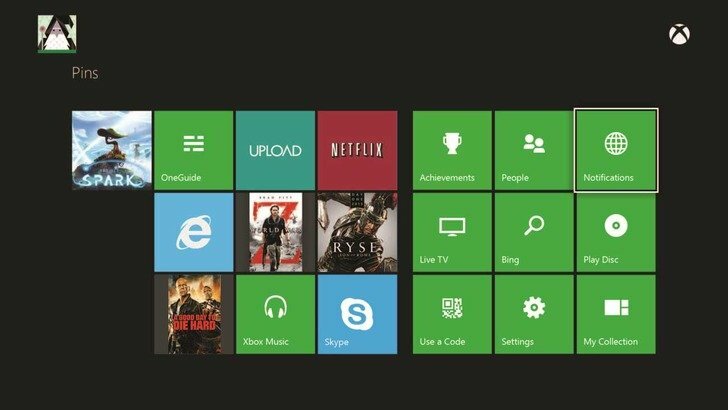 Microsoft have been demonstrating this during Gamescom 2013 in Cologne, Germany, with a huge amount of emphasis placed on the “HomeHub”. The next-gen consoles are about a lot more than mere gaming, so the HomeHub will be one of the biggest touch points for users with their new Xbox. This German demo has revealed a lot of new information about the Microsoft device. For a starting point – you are going to spend a lot of time talking to your new Xbox. This, of course, is powered by the Kinect software. Largely misunderstood and underused on the 360, the Kinect software will play an integral part in allowing you to navigate the various menus on the new Xbox. The Kinect launched a few years ago, landing mid-cycle for the Xbox 360. This negated their ability to properly integrate it, meaning it always felt like an unnecessary bolt-on. It”s a shame, because the tech behind Kinect is wonderful, and this console will mark the first chance for Microsoft to properly push this tech. For now, the actual screens remain under-wraps – no photos were allowed in Cologne – the main reason being that they”re still a work in progress. Instead, Microsoft have chosen to release screenshots. The first thing you will notice is that the new interface appears to be a combination of Windows 8 and the current 360 UI. No accident for sure, this is part of a wider Microsoft plan to unite their family of offers and to make them appear interconnected. We noted this with Windows 8, where Microsoft have worked to integrate Skype and Bing more closely. There”s a similar story here, with the prominent inclusion of Skype, Bing and Internet Explorer. A really nice touch is the way that Microsoft have integrated voice recognition in order to personalise your dashboard. When you talk to the Xbox One, it will immediately recognise who you are by the tone and pitch of your voice. In the blink of an eye, the dashboard then personalises to show your settings and games. Its a really neat integration and adds a nice touch to the experience. Perhaps even more cleverly is the way the Microsoft have developed the system to have Whether you want to voluntarily enroll in a driving school, or have been ordered by the courts to attend a traffic school, Nevada makes your selection easy by organizing these cheap drivers ed with their intended purposes. up to 6 gamers” logged in to each console at any one time. So you could be playing multi-player, and the console would be immediately switching to each players settings as they speak to it. This works across different Xbox units too – so you can do this down at a friend”s house. Its crazy good tech and the demo crowd lapped it up in Germany. This is all powered by Microsoft”s huge investment in cloud computing, and they stalked recently about their high hopes for leveraging that to really dint the PS4. Now we start to get ideas as to exactly how they”re going to do that. The Xbox One is really being lined up around playing with your friends, and to further push this angle, they have built a social network of kinds for gamers. Now you will be able to follow your friends and other gamers in a social network that appears to act as a specialised Twitter. Interestingly, you”re limited to only following 1,000 people, but you can gain unlimited followers. No following random people to get your follower count up in this network. The network also has a gaming activity feed, where you can see a ticker of the games that your followers and the people who you follow are playing. The HomeHub is intended to work as the centre point of your home entertainment set-up. The main benefit to this is the ability to control your home cinema with your voice. Need the volume turning up, now all you have to say is “Xbox volume up”. No need to fiddle with remote controllers anymore, thanks to the HomeHub. This is only scratching the surface of the Xbox One and what it can do, but it serves to pique our excitement. Roll on Q4 and the console war.